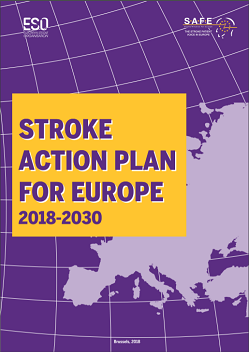 Brussels, 21st November 2018 – As the second biggest killer in the world, the response to Stroke needs an army of advocates to ensure the message that it is preventable, treatable and beatable is implemented. 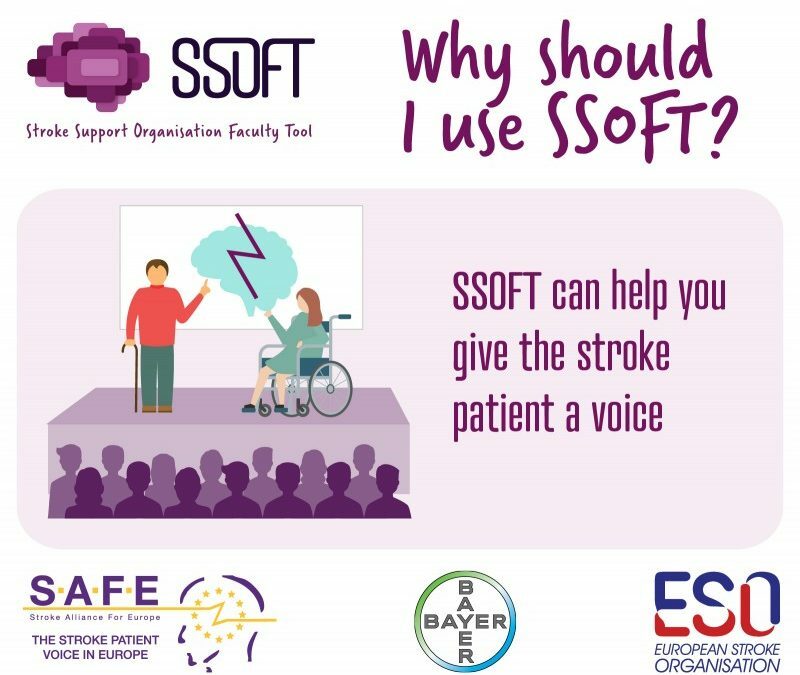 SSOFT is an excellent tool to educate people on the principles of stroke advocacy. It will strengthen their ability to advocate for better stroke prevention, treatment and after care. This module is vital as a contribution to effective public campaigning. We believe that SSOFT will provide inspiration for future stroke advocates to make a real-life change, says Jon Barrick, SAFE President. The sixth and final eLearning module of the Stroke Support Organisation Faculty Tool (SSOFT) is published today at the following address www.ssoft.info, thus marking the completion of this innovative eLearning tool on stroke support organisation and the principles of stroke advocacy. The SSOFT’s sixth module focuses on the skills and principles around developing effective public advocacy campaigns. SSOFT’s development and execution was successfully led by Victoria Brewer, SAFE Project Director, who stressed from the beginning of the project that the members of the SAFE had to be central to the whole process. SAFE members have been actively involved in the development of the content by either testing the modules, providing cases studies or sharing their experience in interviews. These examples have brought much of the content to life by providing real world cases studies of how the knowledge contained in the modules can be applied. “I hope that the tool will never be truly “finished” but remain a live environment that always adapts to the latest developments and experiences.” André de Rosa Spierings, National Board member of Hersenletsel, Netherlands. 6.1 Public advocacy – focuses on the role of public engagement in advocacy & how to dispel stroke myths to drive change. 6.5 Social Media – examine the role of social media in bringing momentum for change. The modules and learning environment are accessible via the SSOFT website through a simple registration process. 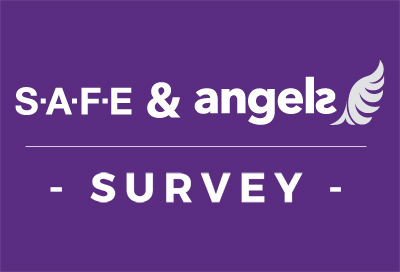 Visitors to the website can also learn more about SSOFT, SAFE and ESO, find their nearest SAFE Stroke Support Organisation (SSO) as well as hear from SAFE members about their experiences. 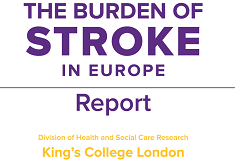 Please read next: Stroke survivors' needs across Europe: Are they addressed and how? SAFE would like to take this opportunity to thank and acknowledge the contributions made by those who have helped in the development of SSOFT and module 6. And all those who participated in the User Acceptance Testing of module 6.